Amsterdam is one of the most charming cities in Europe. Compact and easy to navigate, it is bursting with culture and atmosphere. 1. 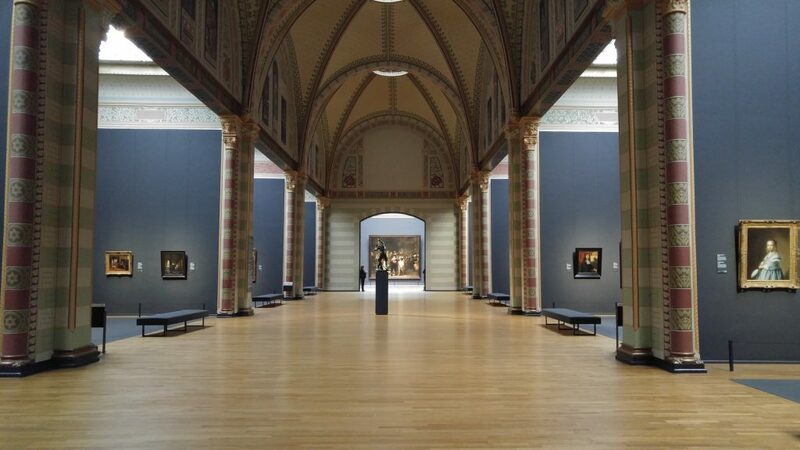 There has never been a better time to visit Amsterdam’s numerous world-class museums and galleries. 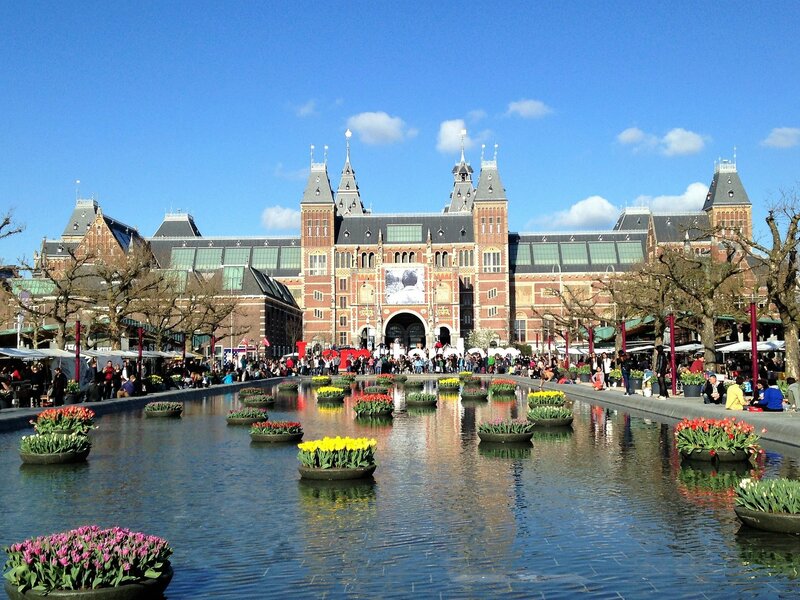 The Rijksmuseum, the Stedelijk and the Van Gogh Museum, all of which have had major refurbishments over the last several years. Until the end of May 2018 you will be able to see over 50 Dutch Masters in the Amsterdam branch of St Petersburg’s Hermitage Museum! 2. Enjoy a concert at one of Europe’s great music venues, the Concertgebouw (said to have THE best acoustics in the world) or take in performance at the Dutch National Opera & Ballet. 3. 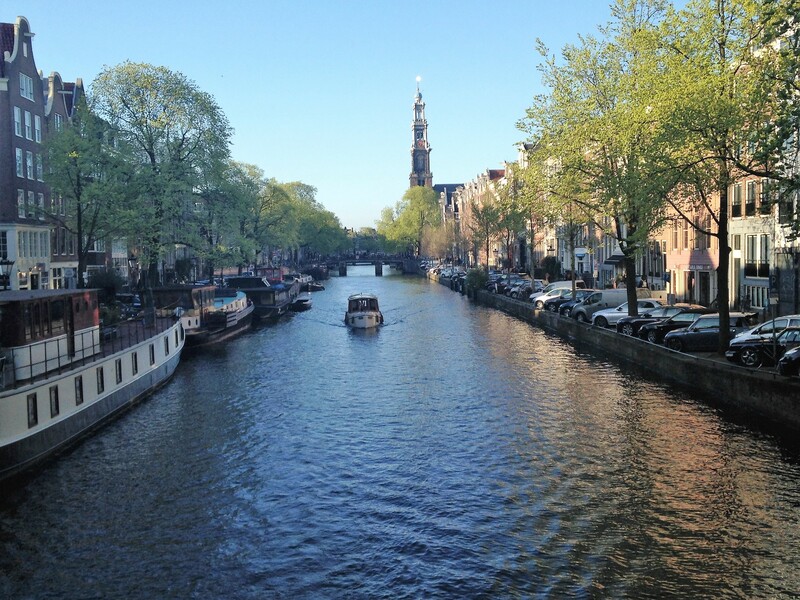 While a visit to the Anne Frank house is a must, Amsterdam’s Jewish heritage is vast. Discover the city’s Jewish history, going back almost 400 years. 4. Visit the magnificent Royal Palace, still used as a residence by the Dutch Royal family. Visits are possible when the family is not in town. 5. Cruise the UNESCO protected canals and see the city from an entirely different perspective. 6. Take a day trip! 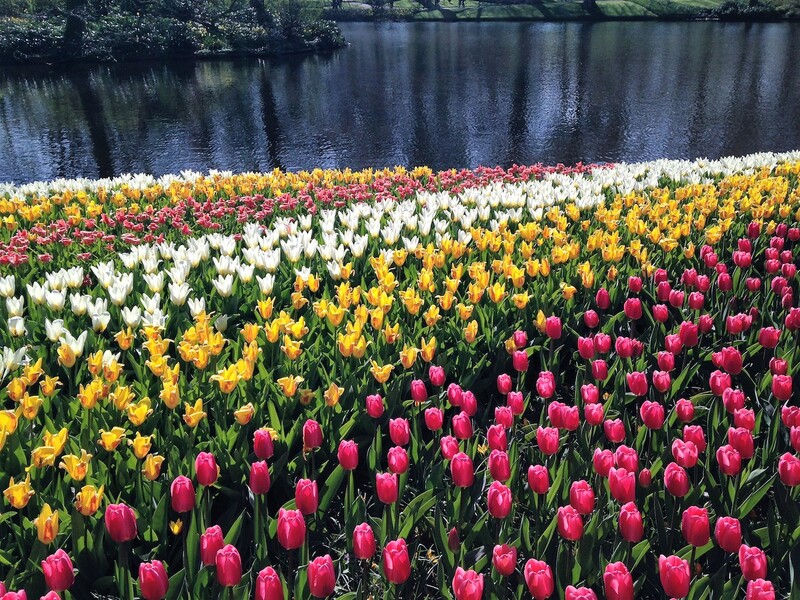 Visit The Hague or the magnificent tulip fields at Keukenhof – from March to May only! 7. Get on a bike! The perfect activity in the city that was made for biking. 8. Check out the incredible Dutch gabled architecture from the 16th century. 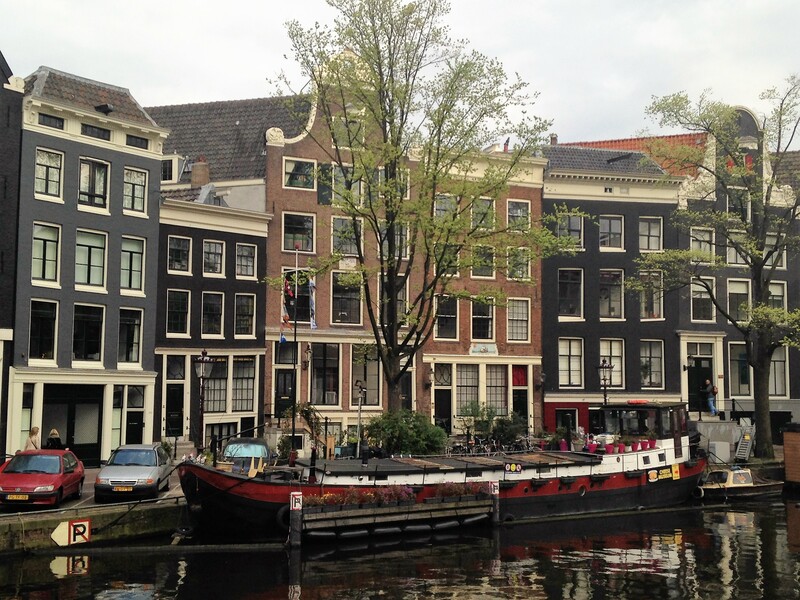 Amsterdam has more historically protected buildings than any other city in Europe. 9. The city is about to get even more connected with Eurostar train services starting from April 5th to London. 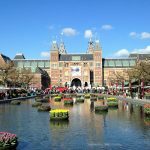 Amsterdam has an unusually long season, beginning in mid-March when the tulips start blooming, and ending with the last river cruise usually in late October or early November. We recommend either April and May or September and October. Weather can be a touch on the chilly side, but they are still the lesser crowded times to visit. Amsterdam can really be visited at any time of the year, and chances are there will be a festival on during your visit. Amsterdam holds over 300 annually! Leigh is our Amsterdam specialist, let her help plan your perfect trip to Amsterdam! 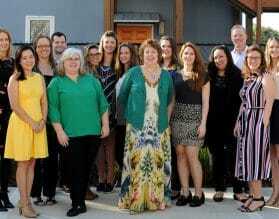 Whether you are looking for a pre-or post-river cruise extension, or a custom tour, we can help. See our Essential Amsterdam itinerary for inspiration.